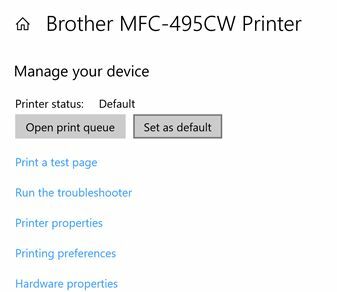 Learn step by step how to Set the Default Printer in Windows 10. 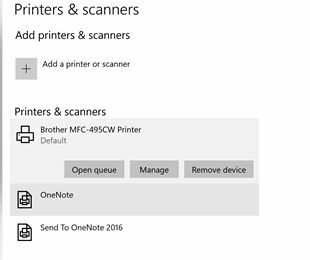 This article provides step by step instructions on how to set the Default Printer in Windows 10. 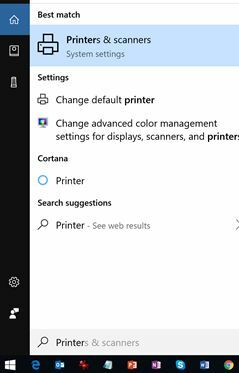 Enter WIN+S on your Windows 10 machine and search for “Printers”. 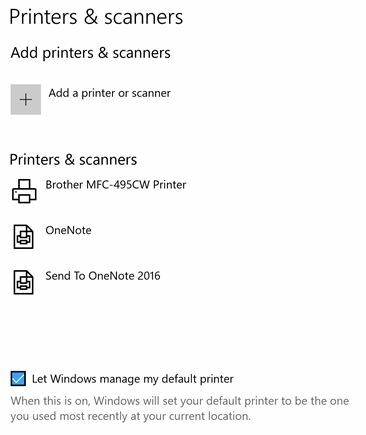 Step 2 - Remove "Let Windows Manage my Default Printer"
By default, Windows manages your default printer. Uncheck “Let Windows manage my default printer.” See the checkbox on the below screen. On this screen, you will see the “Set as default” button. Click on this button. It will make this printer as the default printer. You’re all set. Close this window and you're done.